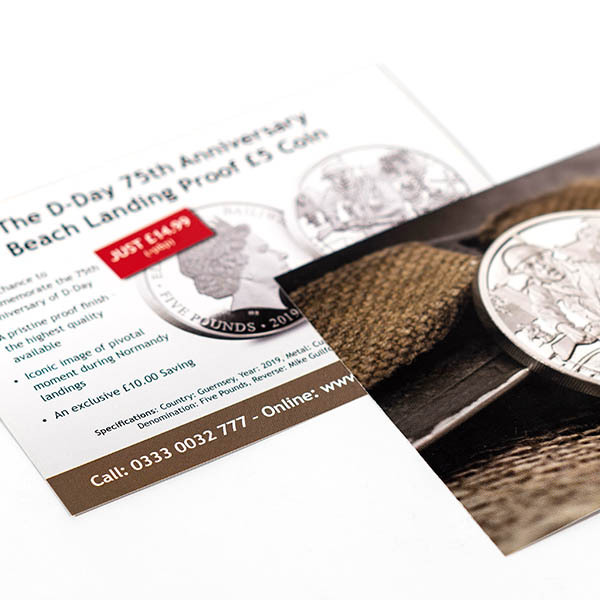 Lazar Print specialise in flyer printing - a common form of advertising used primarily by small to medium sized businesses to share their services, promote events, market products and highlight offers and promotions. 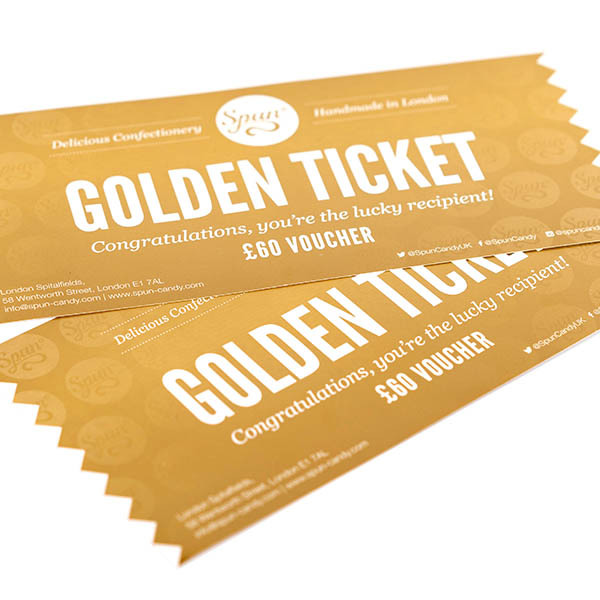 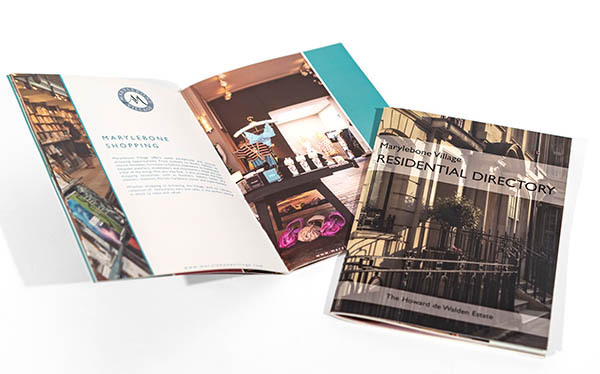 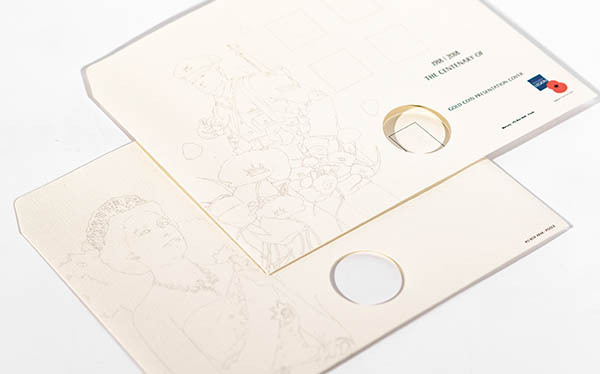 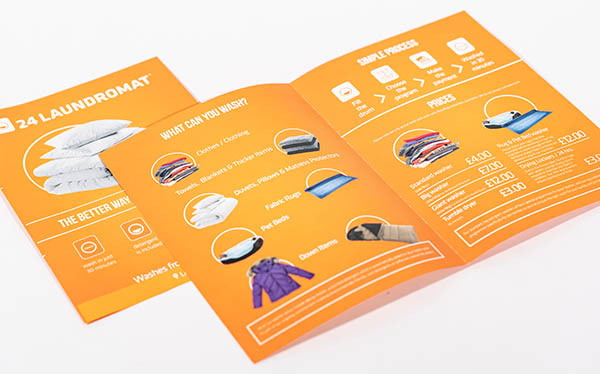 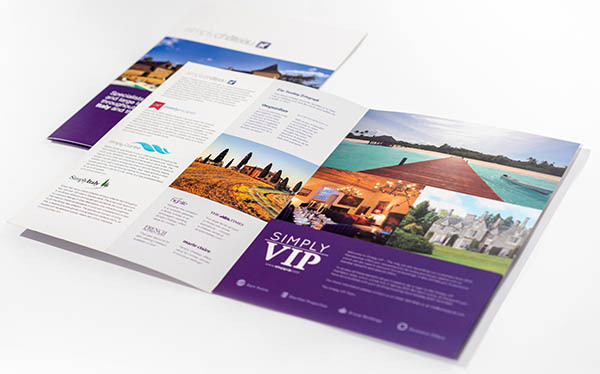 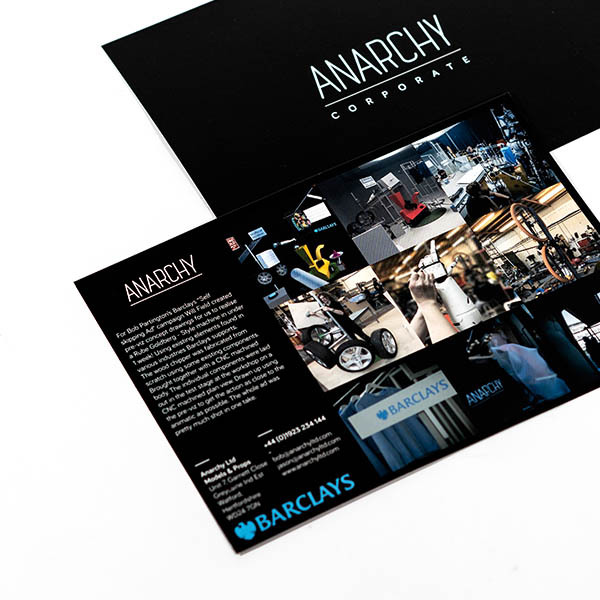 We provide a wide range of paper stocks, sizes and print finishes to achieve the aesthetic you require and ensure your flyer is on brand and ultimately worth a read. 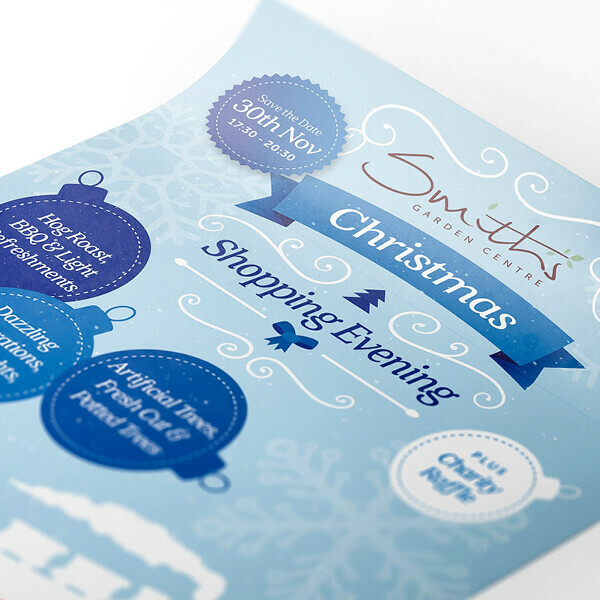 If you're looking for artwork then we would be happy to help! 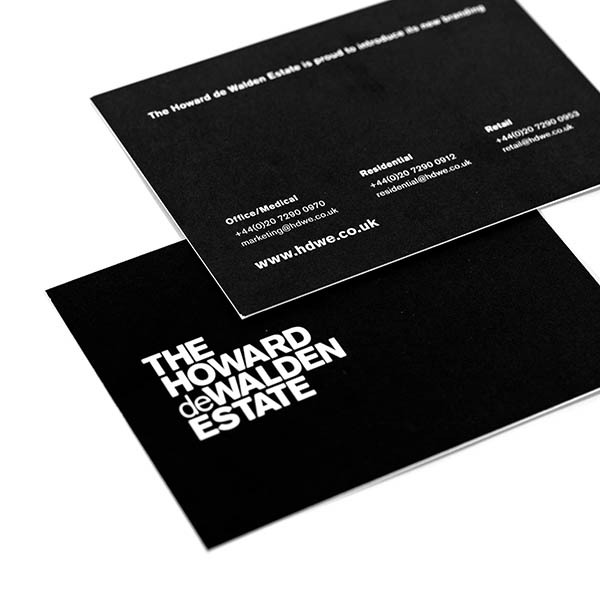 Just give our team a call, email, or pop in for a chat to discuss your project requirements. 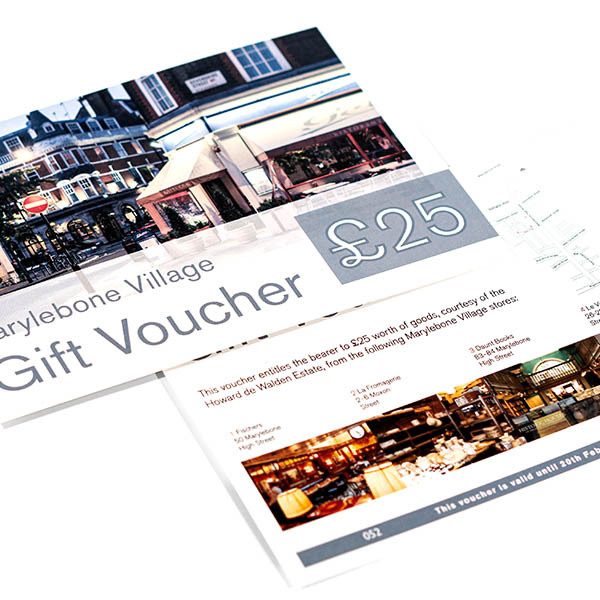 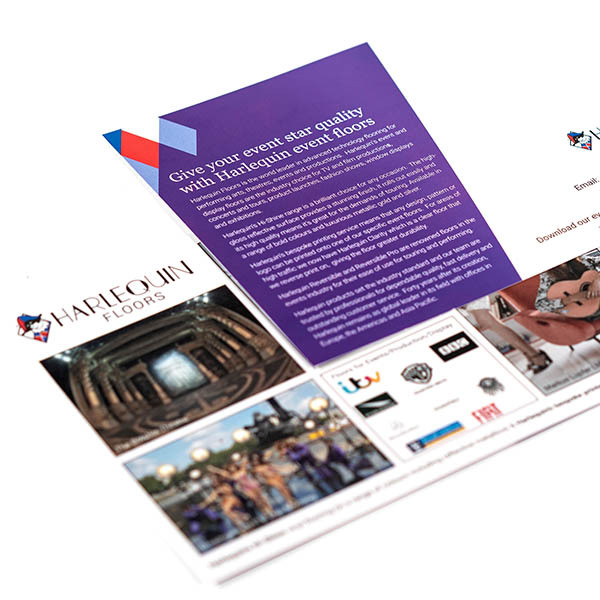 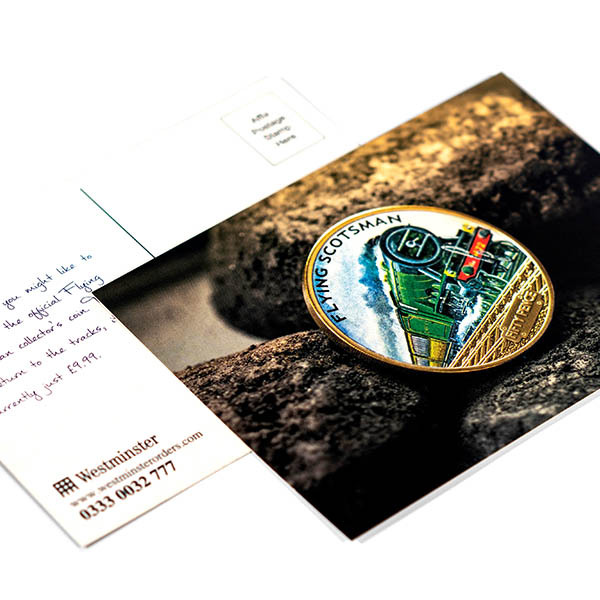 In addition to flyers, we can also help send your message with high quality post cards. 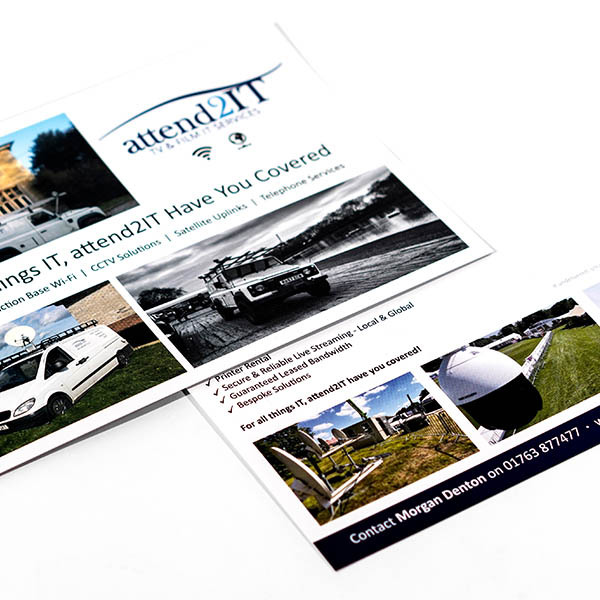 Perfect for advertising a location, event or simply sharing your services.